If you want to find Responsible Partner who help you save trouble and time in program, contact us! 2.We will prepare the new product sample or the hot selling product samples for you when ship you the goods. 4. We will use the most reasonable packing way to help you save the shipping cost. 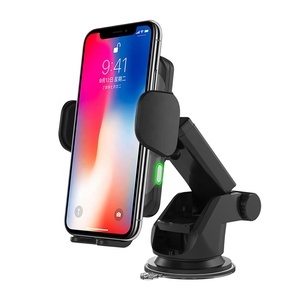 5 YRS Shenzhen Esonie Technology Co., Ltd.
How to place order9 Please tell us the model and quantity and other request. Proforma Invoice confirmed, the order will be arranged upon receipt of your payment. Confirm and ship the goods, then tracking number will be sent to you promptly. 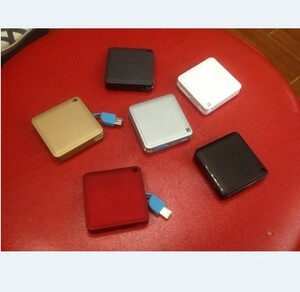 One-time User Phone Battery Charger One-time Power Bank One Time Charger For Iphone For Samsung. 2.Q: What is the protection for the Power bank9 A:Our power bank buit in over-current, over-voltagle and short circuit protection . 3. 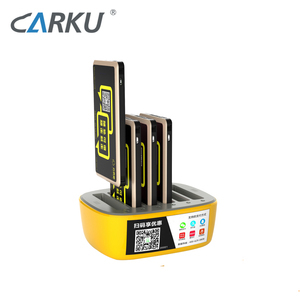 Q: What is MOQ for the Power bank9 A:MOQ:500PCS ,Sample is free for test. 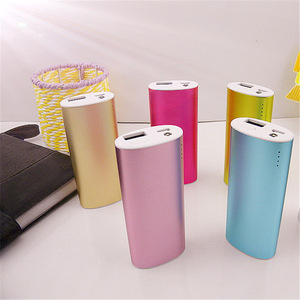 4.Q: What is Lead time for the Power bank9 A:Sample:1-5days,order:15-25 working days. 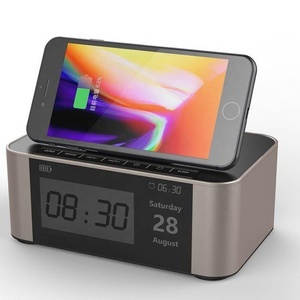 Alibaba.com offers 54,565 phone charger in box products. About 1% of these are packaging boxes, 1% are display racks, and 1% are storage boxes & bins. A wide variety of phone charger in box options are available to you, such as storage boxes & bins, control box. You can also choose from free samples, paid samples. 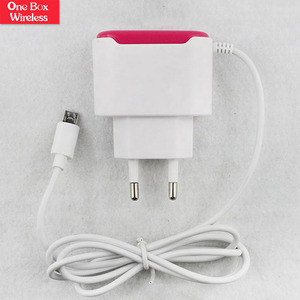 There are 54,565 phone charger in box suppliers, mainly located in Asia. 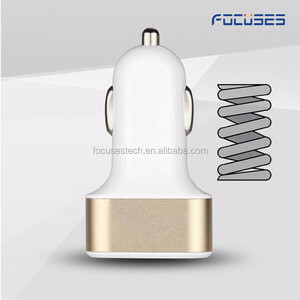 The top supplying country is China (Mainland), which supply 100% of phone charger in box respectively. 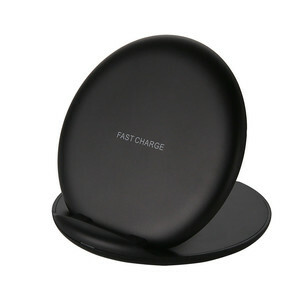 Phone charger in box products are most popular in North America, Western Europe, and Eastern Europe. You can ensure product safety by selecting from certified suppliers, including 8,848 with ISO9001, 7,864 with Other, and 1,746 with ISO14001 certification.